but is blown into flames by another human being. perhaps, to become more aware…. who might be feeling a bit confused or overwhelmed? Part of Nurturing Thursday, hosted at Becca Given’s blog, On Dragonfly Wings and Buttercup Tea… please follow the link to Becca’s blog to read her posts and to link to other participants’ posts in Nurturing Thursday. This entry was posted in Inspiration and tagged Awareness, Compassion, Encouragement, Inspiration, Kindness, Life, Love, Loving kindness, Motivation, Spirituality. Bookmark the permalink. this brought tears of gentle hurting for all those who need us to help rekindle the light they are! 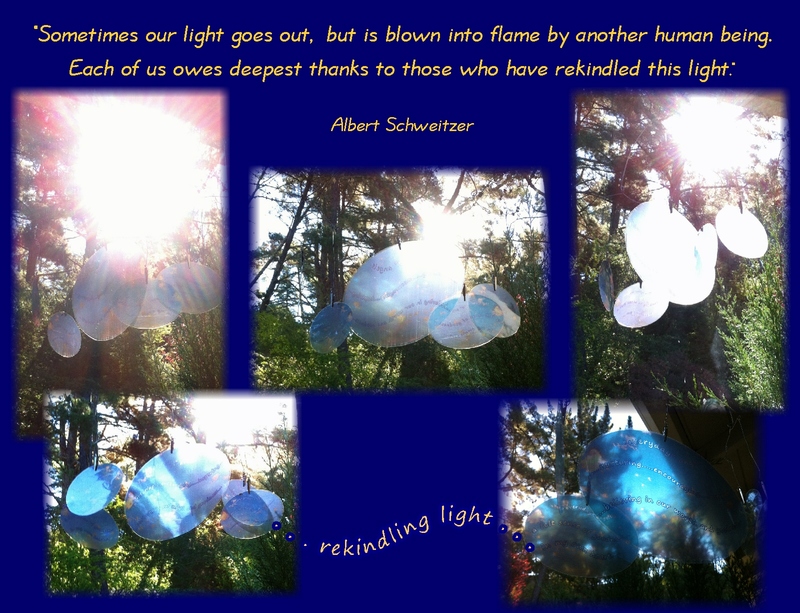 to rekindle light” this, this is the honour that is ours as human beings, here together. ” this, this is the honour that is ours as human beings, here together”…. yes….that says it, thank you. 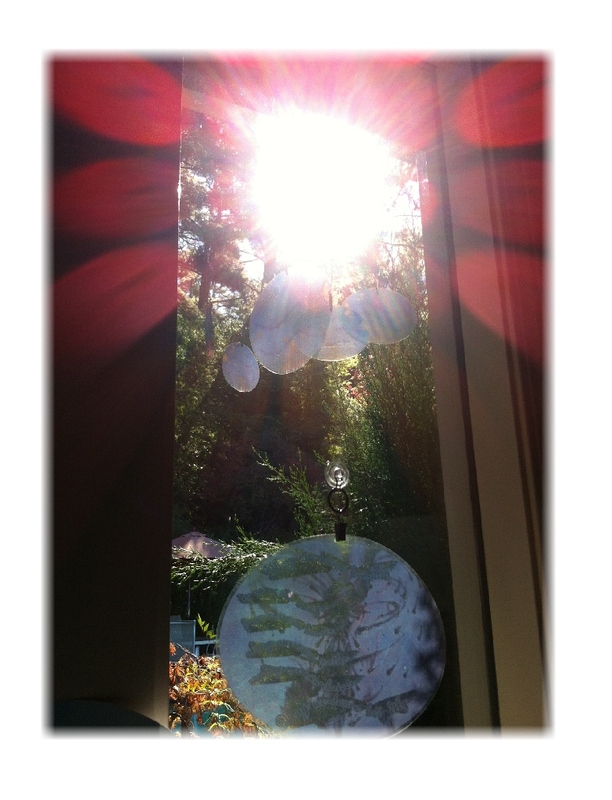 I noticed them and thought they looked so lovely, flowing in the breeze with heaven’s light shining through. Prayer flags indeed. Joss, what a lovely comment – and filled with gem of truth for each of us to take heed. I couldn’t say it more eloquently!! Your post speared the darkness and brought light to shine!!! 😀 Thank you for sharing with us!! Pingback: Nurturing Thursday – Standards | "On Dragonfly Wings with Buttercup Tea"
I read this today with my cellphone and typed a comment but l lost my message. The pictures are displayed beautifully in my phone. I have had many instances in my life where my light has been rekindled by the kindness of others and you have been one them. 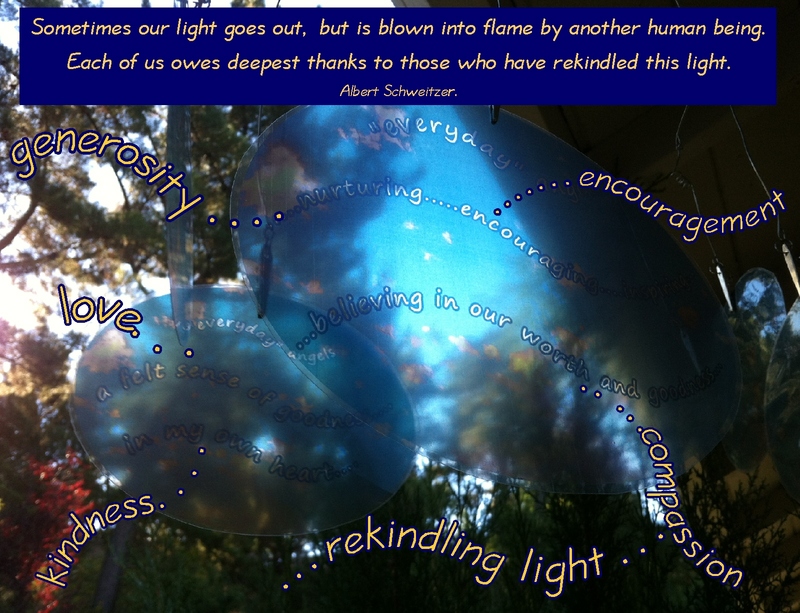 Thank you for sharing your light through your posts and the kindness you extend to others. Indeed, it is by our compassion to others that we gain precious joy. Lovely words for Nurturing Thursday. 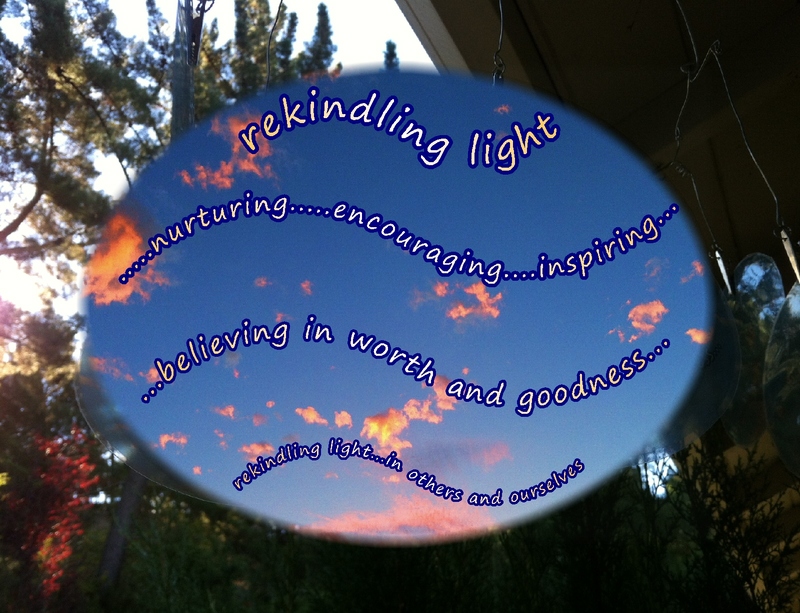 Pingback: Nurturing Thursday – Commitment | "On Dragonfly Wings with Buttercup Tea"
I experienced this many times.